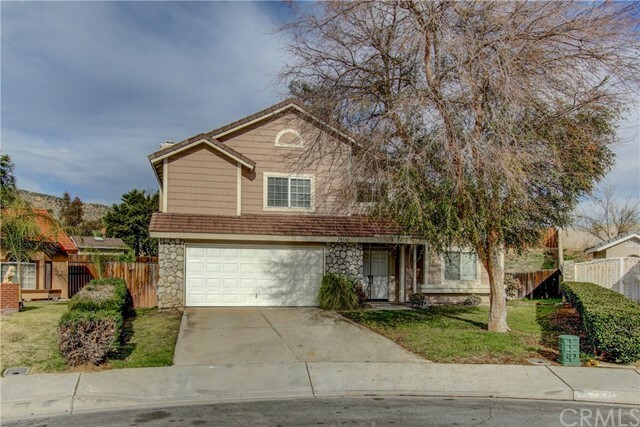 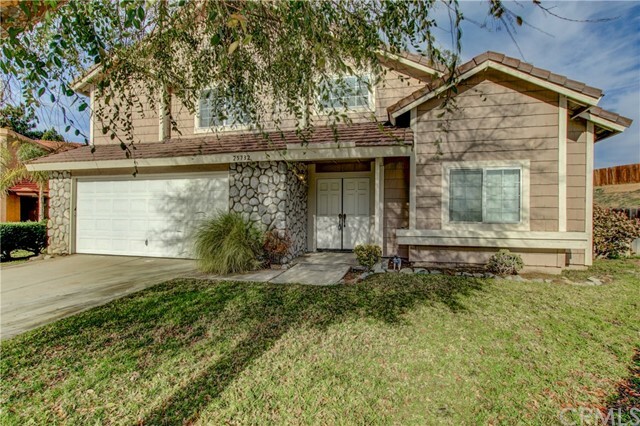 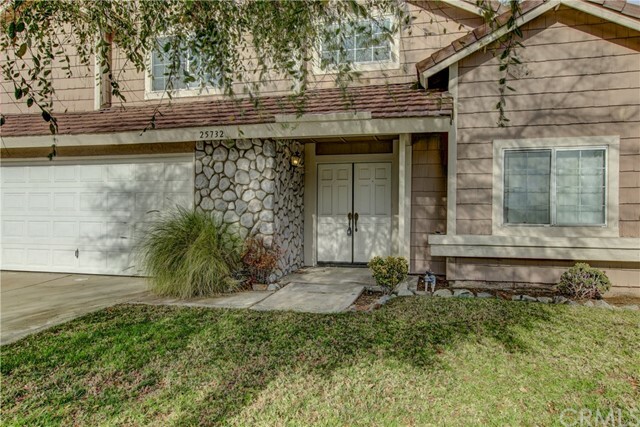 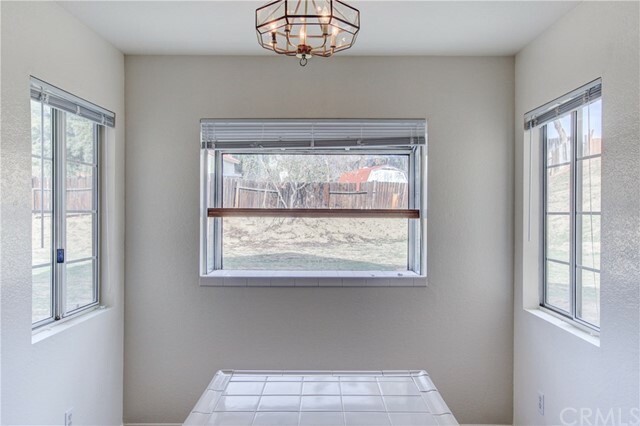 Welcome home to this 2 story 2 car garage home that sits on a HUGE LOT of a cold de sac, MOVE IN READY. 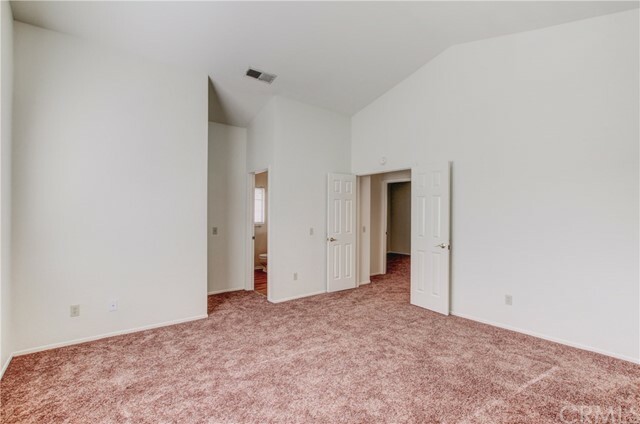 As you enter your new home you’ll notice the very open floor plan offering a family room with fireplace that is open to the kitchen. 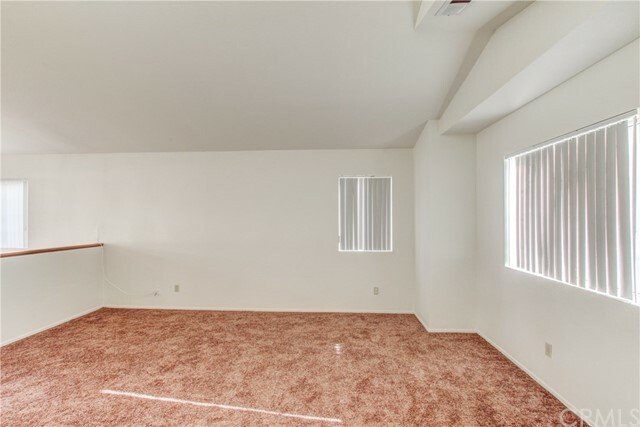 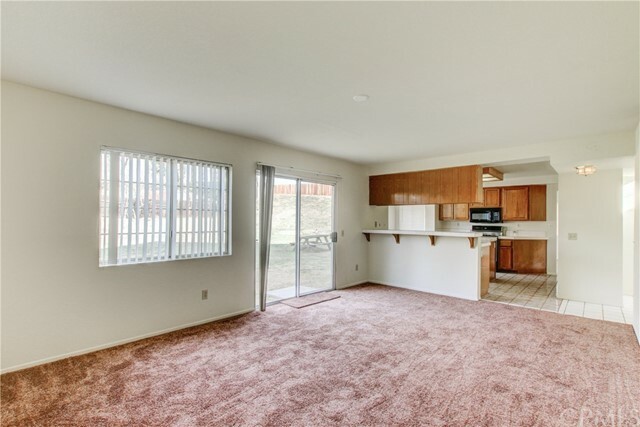 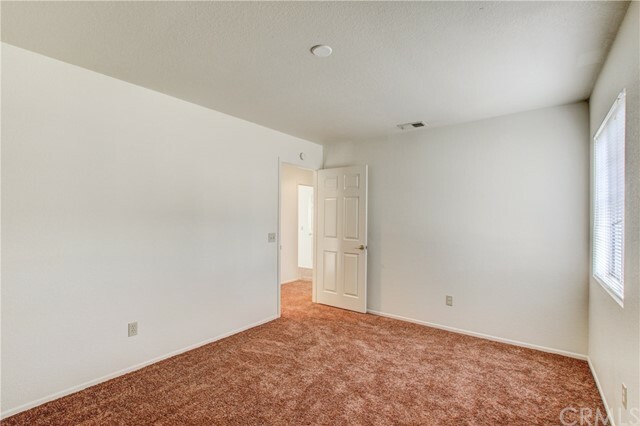 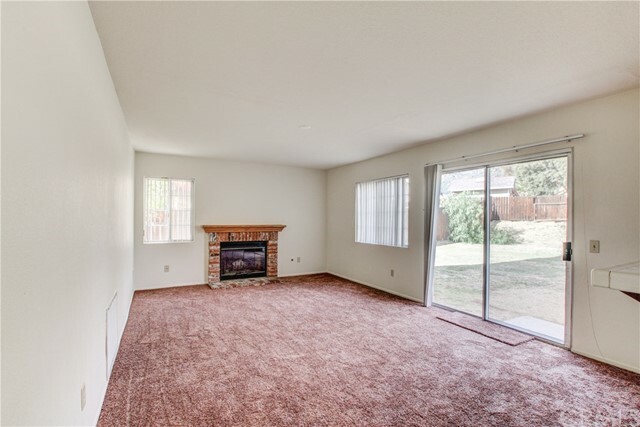 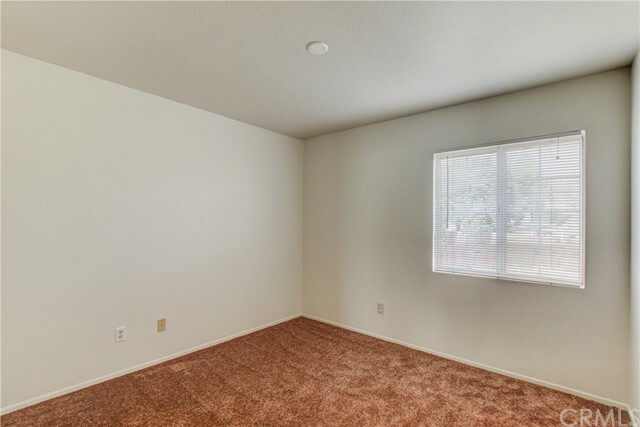 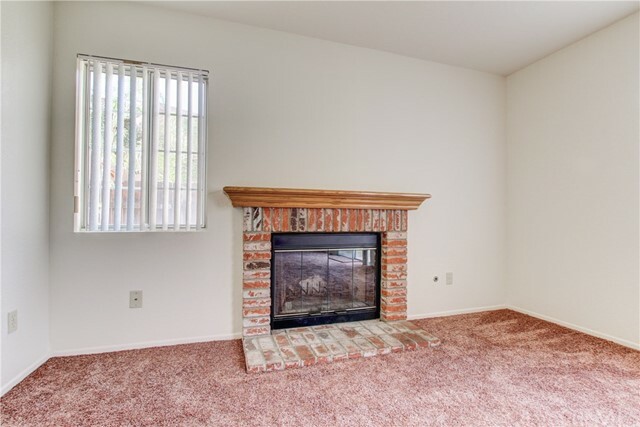 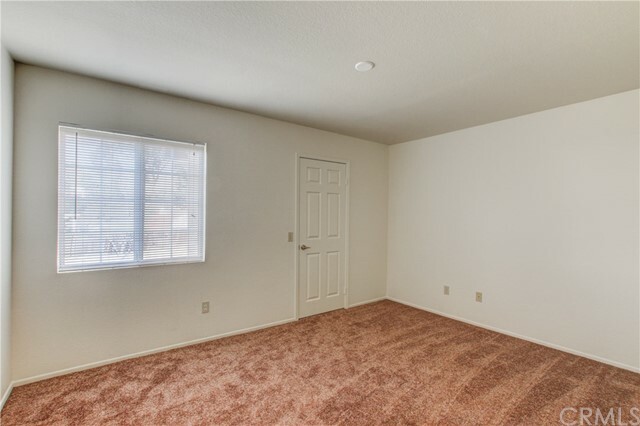 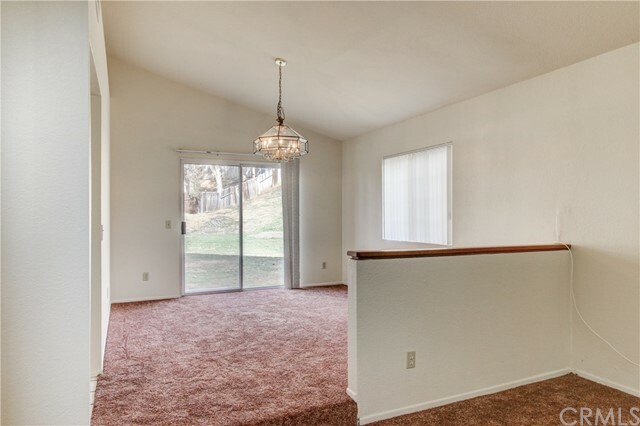 Newer carpet throughout the home. 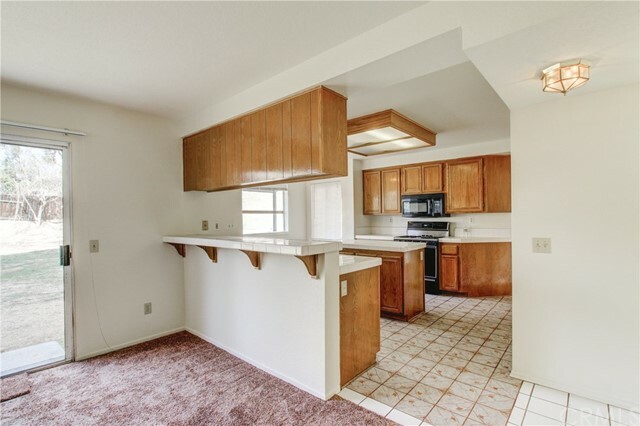 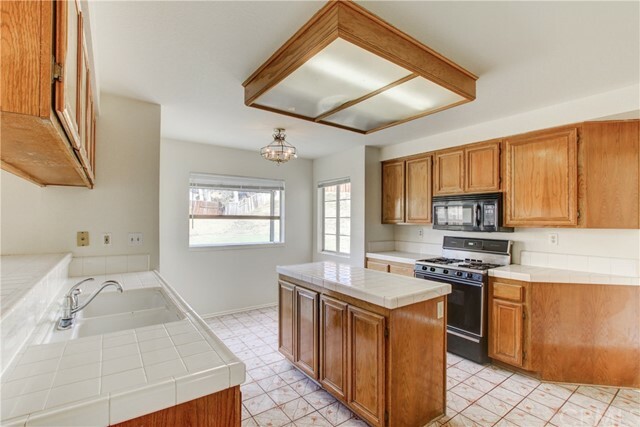 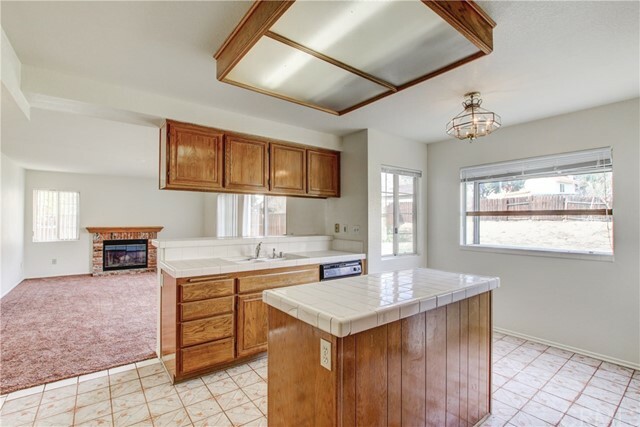 The formal dining room is just on the other side of the kitchen and open to the living room with a half bathroom. 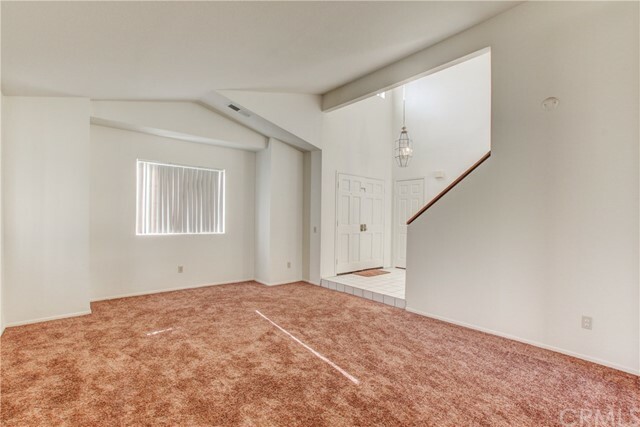 Up the stairs you have your three bedrooms and remodeled bathroom, storage space and freshly remodeled bathroom. 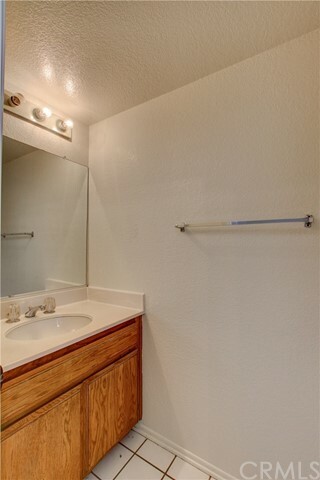 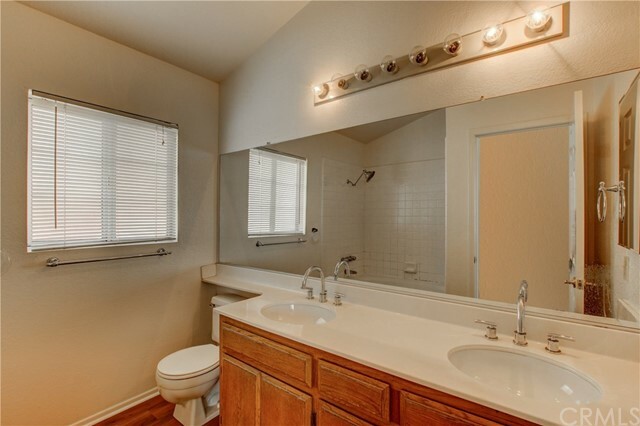 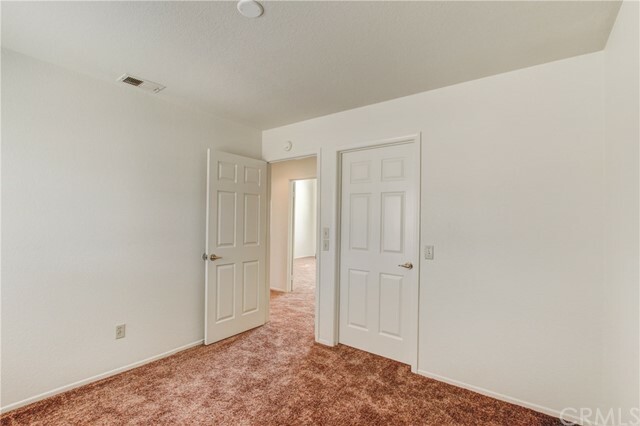 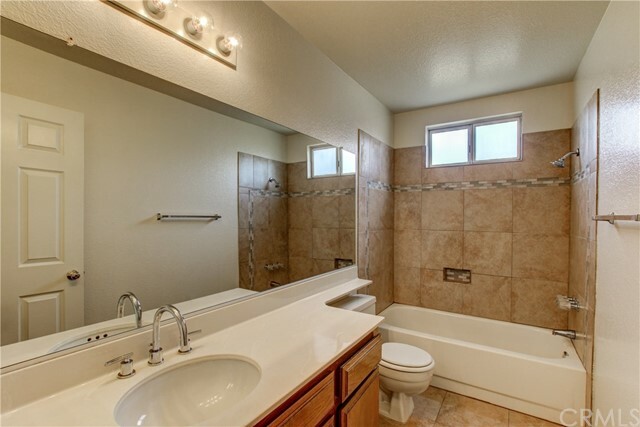 Your master suite has a large walk in closet and dual sinks in the bathroom. 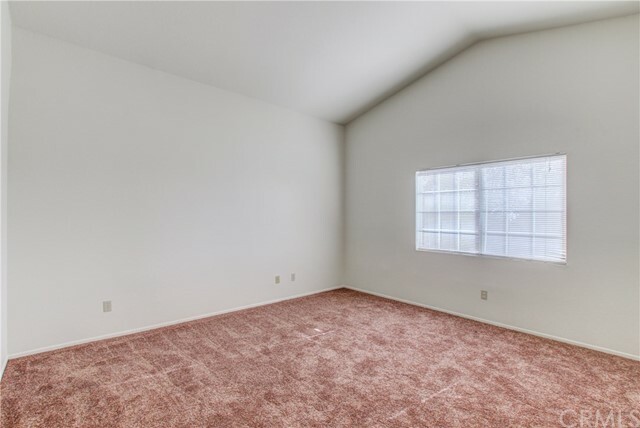 THIS LOT! 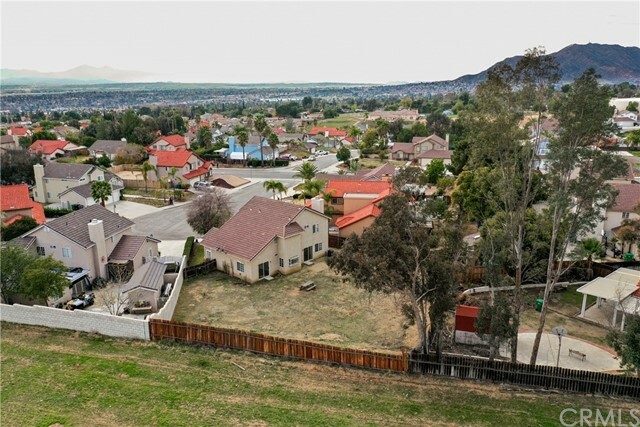 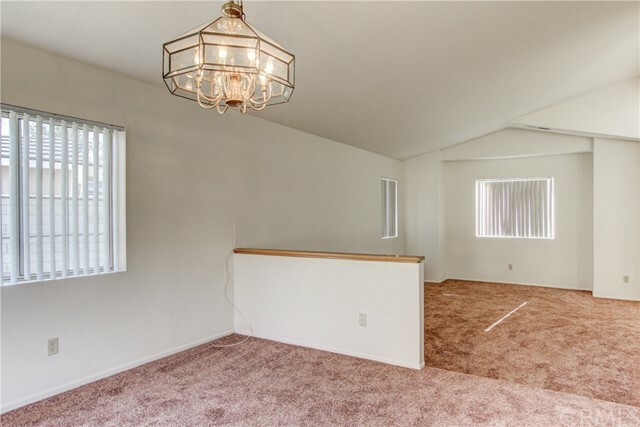 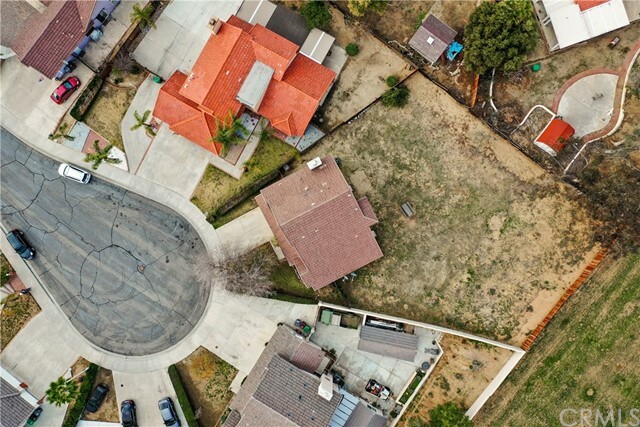 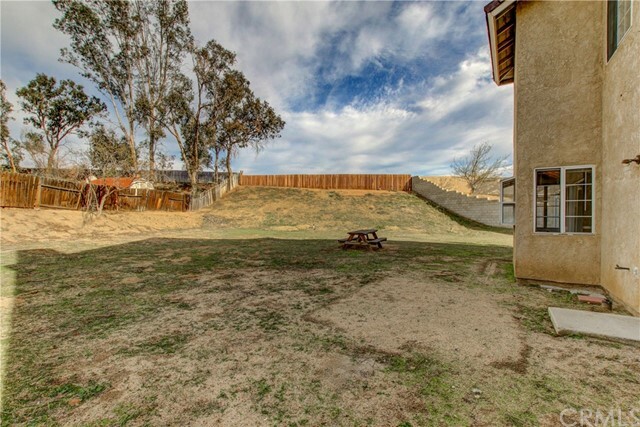 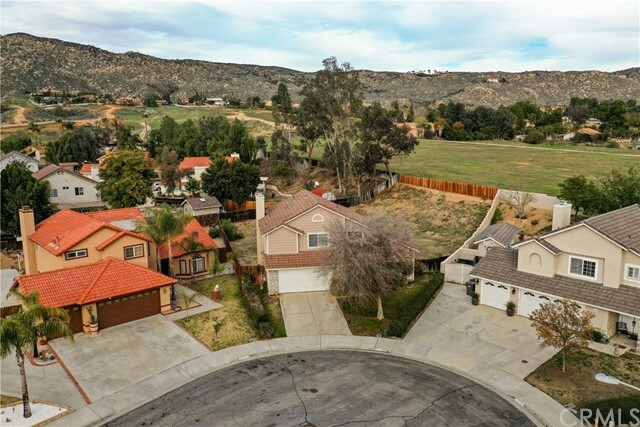 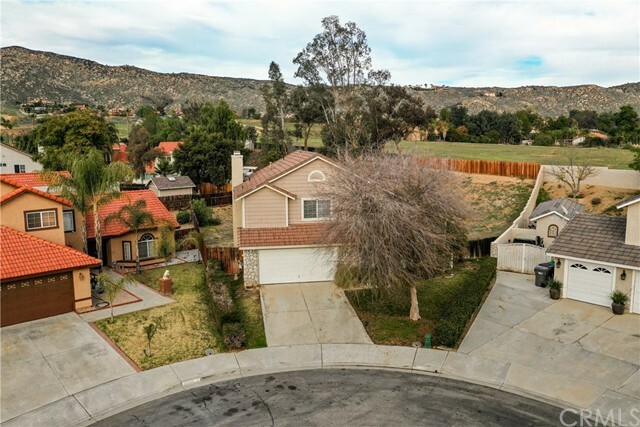 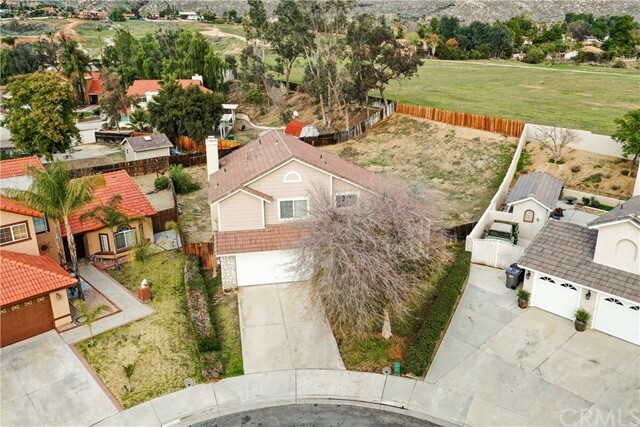 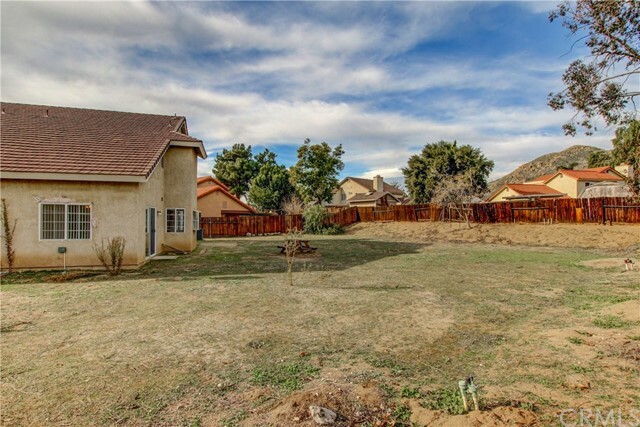 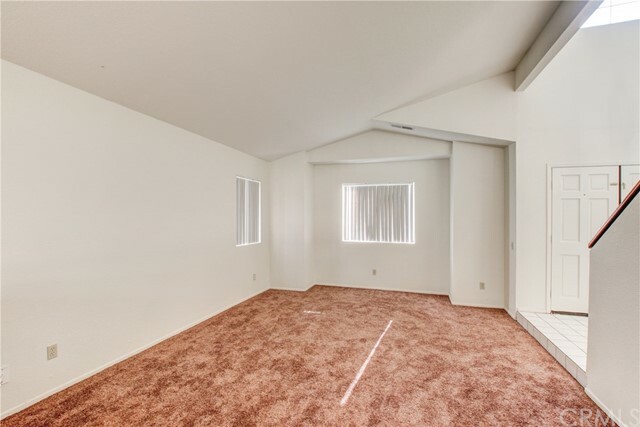 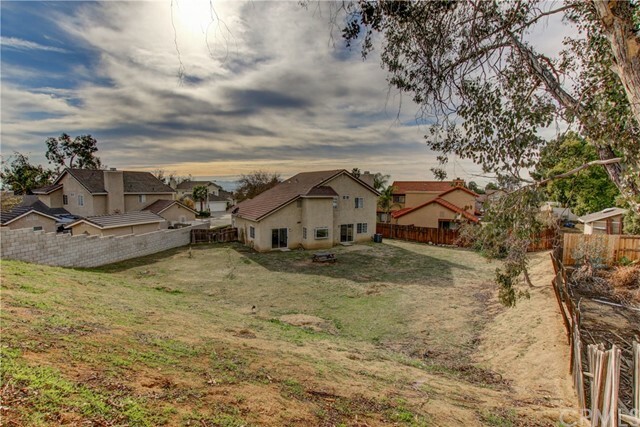 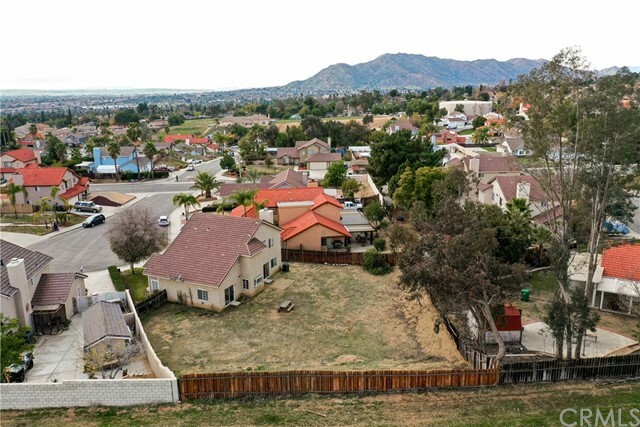 Use your imagination for this incredible 11,761 sqft of space, with views of the Moreno Valley Mountains! 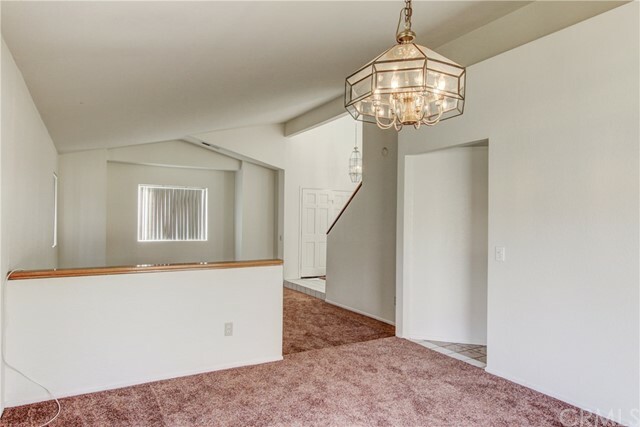 Put your personal touches on this move in ready home today!